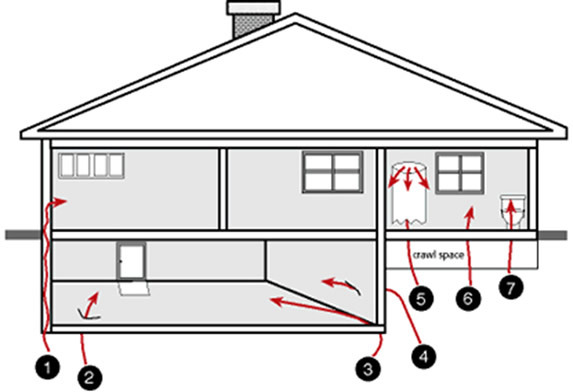 The EPA recommends that you obtain the radon level in the home you are considering buying. An EPA publication "The Home Buyer's and Seller's Guide" is available through most State Health Departments or Regional EPA offices listed in your local phone book. The EPA also recommends that you use a certified radon technician to perform the test. If elevated levels are found it is recommended that these levels be reduced. In most cases, a radon mitigation company can accomplish this for about $1500 to $2,000. The EPA, Surgeon General and The Center for Disease Control, have all agreed that continued exposure to Radon gas could cause lung cancer. In fact, there position on the matter is that all homes should be tested for radon gas exposure, and all homes testing over 4 pCi/L should be fixed.